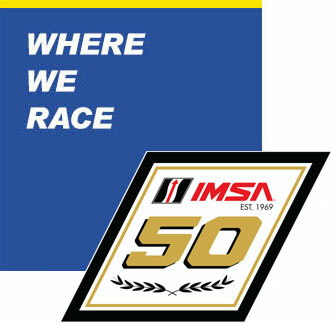 There will be new teams, new cars and new tires in play as Michelin makes its street circuit debut as the Official Tire of IMSA at the 2019 BUBBA burger Sports Car Grand Prix (Saturday, April 13, 5 p.m. EDT, NBCSN), part of the Acura Grand Prix of Long Beach event weekend. 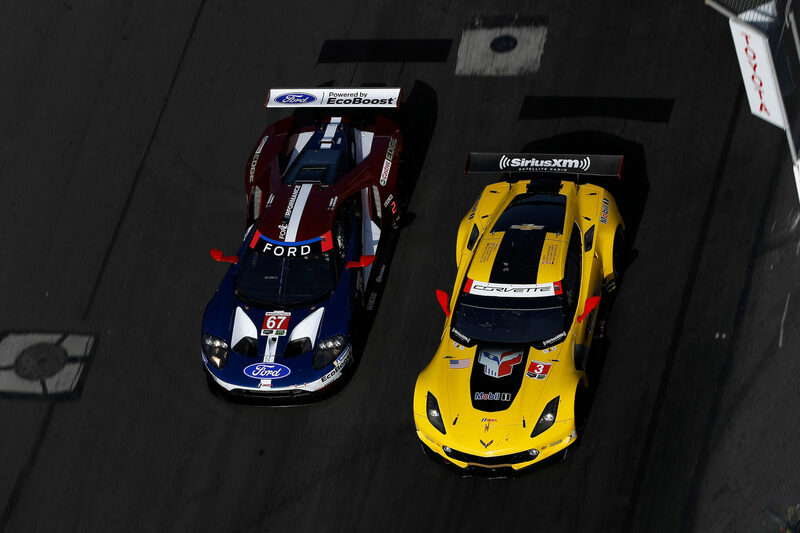 “This will be the first street race for us with the WeatherTech SportsCar Championship DPi teams, some of whom are also racing their current cars here for the first time. 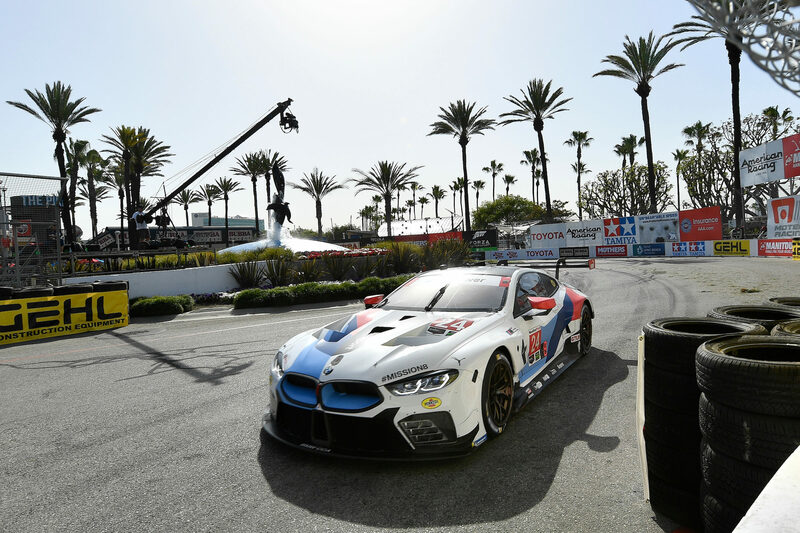 Long Beach will also be the first street race for our GTLM teams with their current range of tires,” said Ken Payne, technical director, motorsport, Michelin North America. The first two races of the IMSA WeatherTech Championship, the Rolex 24 At Daytona and the Mobil 1 Twelve Hours of Sebring, are the two longest races of the IMSA season. Both are preceded by many miles of testing and provide time to gather and digest data, consider changes and then adapt throughout the race. That is a much different scenario than 100-minutes on the streets of Long Beach. “While we have run a quarter of a million miles on-track with the IMSA teams through our six ‘On Track Opportunity’ days in 2018 and the first two races of 2019, the first lap of Friday practice will literally be the first mile of our shared experience here on the streets of Long Beach,” Payne said. 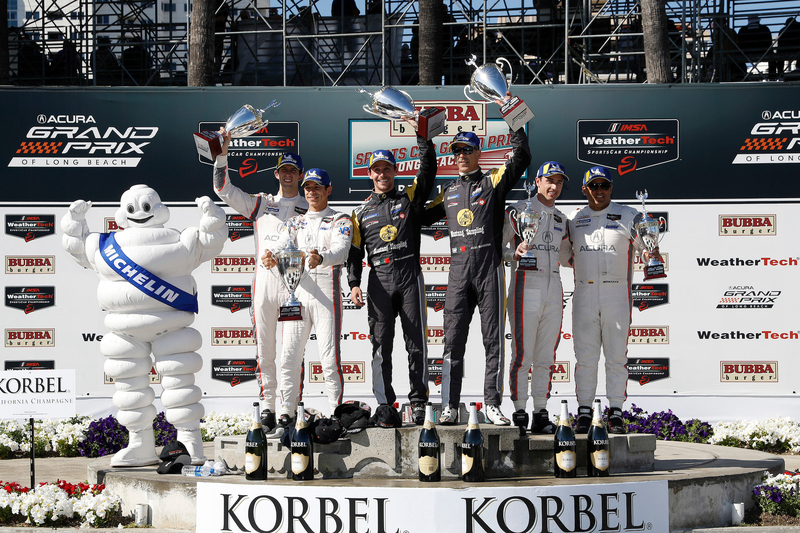 Michelin will embed a race tire engineer or motorsport tire specialist with each of the 11 IMSA DPi or GTLM class teams (19 cars) entered in the BUBBA burger Sports Car Grand Prix at Long Beach, the third stop of the 2019 WeatherTech Championship season. 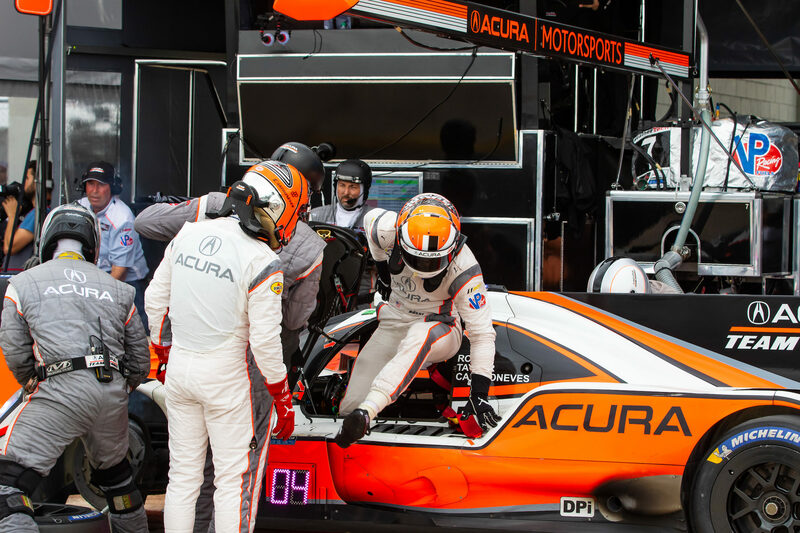 “With limited track time and major changes in the track grip levels from early Friday morning practice to qualifying late that afternoon and then a mid-afternoon race start on Saturday, the experience of our technical team can be helpful,” Payne said. 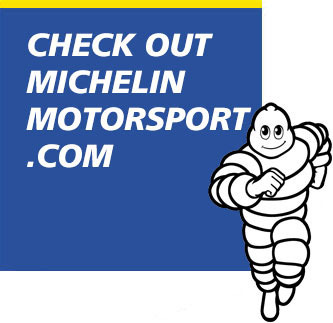 Each of the four GTLM manufacturers (BMW, Chevrolet Corvette, Ford, and Porsche) has Soft, Medium and Hard compound MICHELIN® tires especially designed for its chassis. The DPi entries will all use the Michelin IMSA Medium tire developed last fall and used exclusively in the first two events. 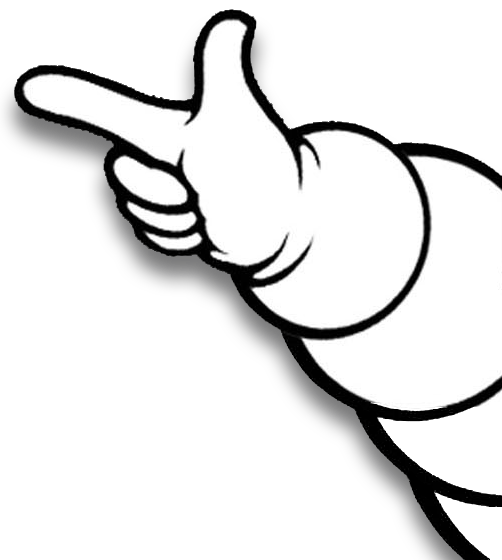 The Michelin teams will have limited track time and expect major changes in the track grip levels from early Friday morning practice to qualifying late that afternoon and then a Saturday mid-afternoon race start at 2:05 p.m. PDT. “We are the first cars on the track, so we will be the world’s most expensive street sweepers for the first 20 or 30 minutes of the first practice session on Friday morning, but that changes with each successive track session,” Payne said. “The temptation for new teams and engineers is to start chasing the track rather than anticipating where it will likely end up. That is where the experience of our technical team can be especially helpful.